I was wondering when Nintendo would start to use finalized phrasing. 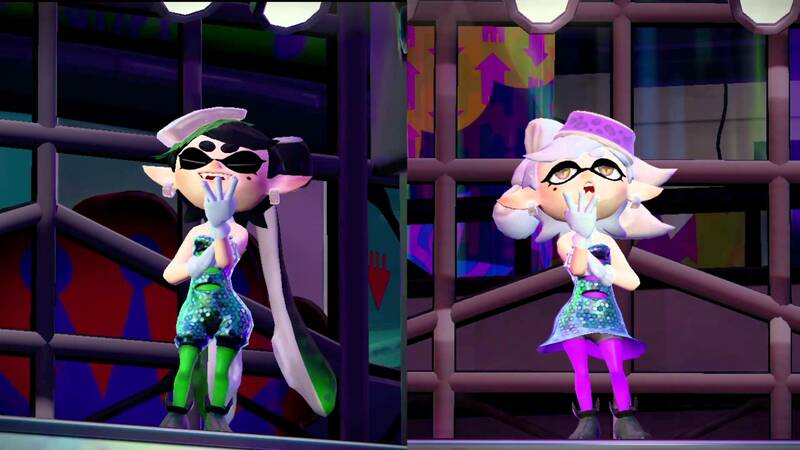 It seems like Splatoon is truly at an end soon, as they have announced that on July 22 (2AM PT to July 24 2AM PT), the game will have its "last ever" Splatfest event, fittingly titled "Callie vs. Marie." The duo have been extremely popular worldwide this past year, garnering the love of fans and tons of art along with it. Next month they're also poised to join the amiibo line. For reference, Splatoon was released last May, and has been getting a steady stream of content updates throughout this past year and some change. It's sold more than enough to warrant a sequel, which probably would have been announced at E3 this year if the NX literally wasn't holding their entire console strategy up. This isn't the last we've seen of Splatoon by a long shot.